It’s FINALLY HERE…tomorrow is the FIRST DAY OF SPRING!! It may still be cold and windy, but hope is on the horizon, my friends. Before we know it the flowering trees will be out and I’ll be back to my creepily giddy self. Here’s a blast from the past, from Marisa’s and my blogging days - a cocktail worthy of the vernal equinox. We found the recipe via Martha Stewart years ago, but renamed it after a party we called the Spring Fling, which we threw to kick off our blog, Chasing Saturdays (R.I.P. CS!). So pour yourself one and let’s kiss winter gooooooodbyyyyyyyye. Original post, with recipe, over here! 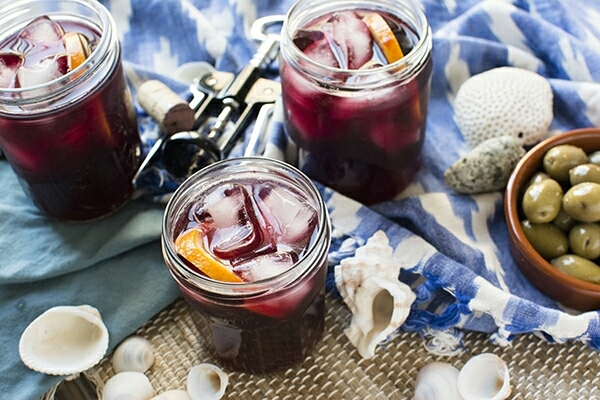 Translated literally, tinto de verano means "red wine of summer." That sums up pretty much everything I need to know. 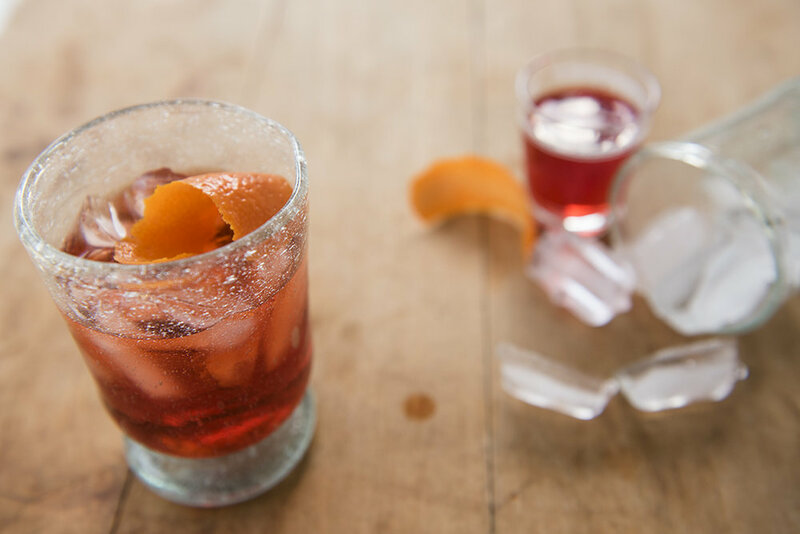 As a throwback to Marisa's and my bloggin' days, here's a link to one of my favorite cocktails we ever posted about...a perfect beverage for a summer kick-off this holiday weekend! Find the full post and recipe here. Cheers! !